We would like to draw your attention to the brand new MOVIO brochure which is now available for download on the AthenaPlus website under this LINK. 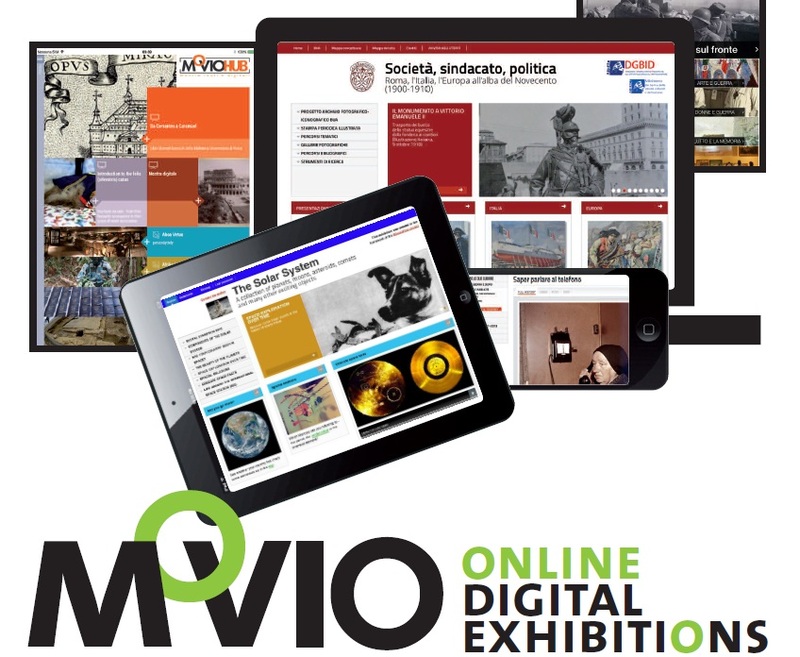 MOVIO is an innovative tool to support cultural institutions in the realization of online digital exhibitions and thematic routes using multimedia content suitable to provide different levels of knowledge to different categories of users and to increase the visibility of cultural masterpieces. In 2010 the Central Institute of the Union Catalogue of the Italian Libraries (ICCU), in cooperation with the Technological Observatory for the Cultural Heritage and Activities, set up a working group of experts with the objective of drafting guidelines for the creation of online digital exhibitions. This work resulted in a Handbook on virtual exhibitions and virtual performances. 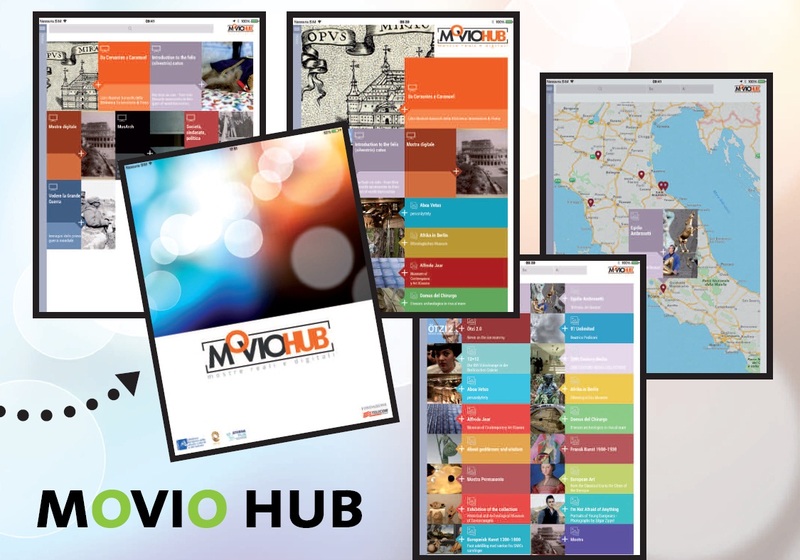 Subsequent to this publication ICCU made a project proposal named MOVIO, for the creation of a kit of technical resources based on the recommendations given in the handbook. MOVIO is being further developed,adding multilingual interfaces, and features for education and tourism within the AthenaPlus project. Online tutorials and interactive training on the use of the kit and on the implementation of the guidelines for the creation of online digital exhibitions. 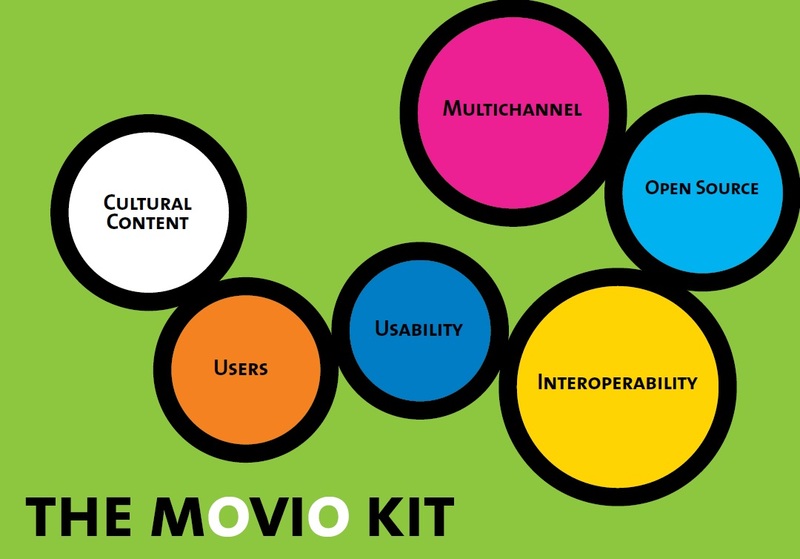 The project keywords are: CULTURAL CONTENT, USERS, USABILITY, MULTICHANNEL, OPEN SOURCE and INTEROPERABILITY. a way to enhance and enrich the knowledge disseminated through the digital online exhibitions. are learning tools helping to increase knowledge. can make accessible an amount of documents and items that is much greater than what any physical exhibition could ever manage to display. can make accessible to the public the most valuable and fragile works and documents, without putting the national and international cultural heritage at risk. help users to enjoy documents and works that may not be accessible otherwise. not even through the direct observation of the original. remain accessible over time, since they are not limited to the duration of the actual event. if online, they can be visited by users from all over the world,who may not be able to visit an actual exhibition. are dynamic in nature, since they can be modified even after they have been created, both with regards to planning aspects and to their activities and contents. can be enhanced by the contributions of users. can be staged even with limited budgets, and are less expensive than actual exhibitions. can have positive repercussions on the tourism industry.